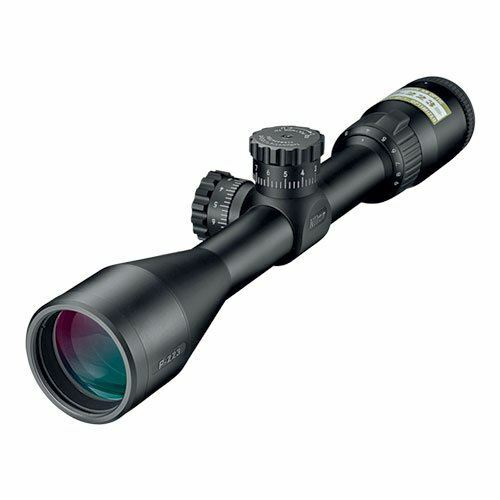 For the serious long range hunter / marksman, finding a quality scope that’s actually worth its salt can be a challenge. You can easily end up with an overpriced product that fails to yield a clear image beyond a certain magnification value, even after you've spent some time trying to position your eye optimally. 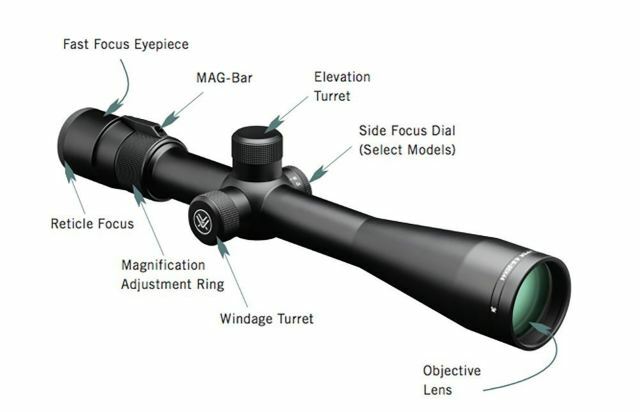 In a market filled with such products, I've found a Vortex scope that actually manages to excel at all magnification ranges. I've put together this Vortex Viper 6.5-20x50 pa review to introduce you to a product which is specifically designed to yield ultra-crisp visuals, way downrange. 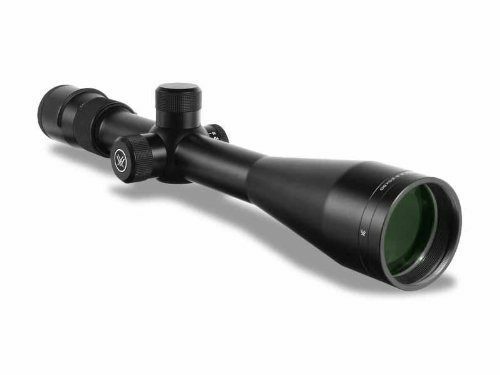 The Viper 6.5-20x50mm is a moderately expensive scope with premium features that rival (and in some cases, outmatch) its competition. According to the manufacturer, it has been crafted to perform in darkness and moisture, and can withstand heavy recoil. The multi-coated optics and long range (14x for mil-dot version) reticle graduations are a direct indication that this scope is meant for shooters who prefer to take down targets from afar. 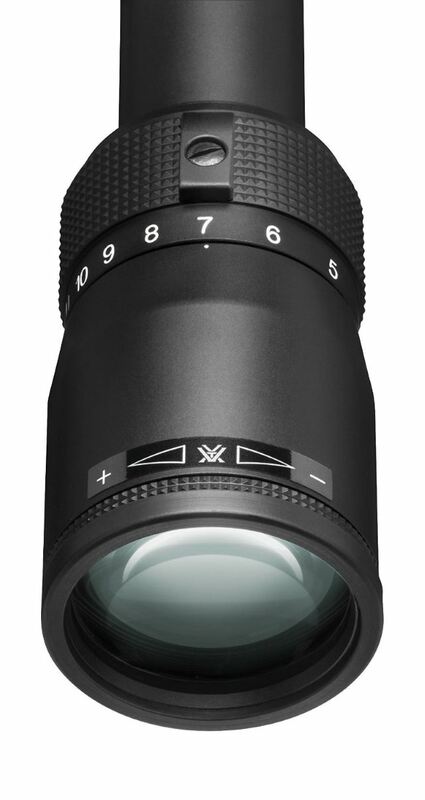 50mm objective lens ensures crystal clear pictures throughout magnification range. Robust single piece main tube construction. Choice of three reticle styles. Potentially inadequate eye relief at higher magnifications. Not intended for close range use. Doesn't hold zero very well. The scope utilizes extra-low dispersion glass to enhance color quality and resolution; and multiple coats of anti-reflective materials on all its air-to-glass boundaries to achieve maximum light transmission. Ultimately, these features give you an exceptionally clear picture of the target at all zoom settings. The zoom range of 6.5x to 20x is ideal for mid range to extra-long range engagements, and the larger 50mm objective lens diameter ensures a decent exit pupil value even at maximum zoom. Without the latter, the picture quality would get increasingly hazy as you stepped up the zoom value. I must point out here that this scope is not meant for close range shooters – the lowest zoom of 6.5x is still too much for shots taken at 100 to 150 yard distances. The scope has a single piece 30mm main tube made from aircraft grade aluminum, which provides optimal alignment for performance, and ensures structural integrity. It is O-ring sealed and argon gas purged to make it water-, fog- and dust-proof. The entire body is rigidly constructed to withstand impact and recoil, so the scope can be confidently used in rough environments. A tough scratch resistant coating (called ArmorTek) shields the outside lenses from dirt, scratches and oil. Topping it all off is hard anodized low-glare matte finish that camouflages your position in brightly lit conditions. The reset turrets used in this scope let you zero in rapidly in the field, without using any tools. All you have to do is lift them up, dial them back to zero and let them return back down and you've got your scope zeroed. It may be possible that Vortex reduced the tension on the spring system though, since there have been a few complaints of the scope moving from zero after a few shots in the field. The scope allows for precise ¼ MOA adjustments for both windage and elevation (for a total of 65 MOA for both). A positive click feature gives you essential feedback as you're lining up the perfect shot. A side focus adjustment on the left side allows for the removal of parallax at virtually any range. The quick focus eyepiece makes it a breeze to focus on the target. However, this particular one doesn't leave much room for eye relief at higher zoom settings, which could be a problem when you're using a high recoil weapon / bullet caliber. It is a trifle disappointing since Vortex's competitors often make a point of providing consistent eye relief regardless of the magnification setting. A special MAG-Bar feature lets you effortlessly change the zoom power without having to move your head. A movable red mark indicates the zoom setting you're currently on; I'd rather the mark stayed put and the numbers on the dial moved because it can be hard to spot the values at the very end, but even in its present state, the mechanism is pretty useful. Also worth mentioning here is the Precision-Glide Erector system used in the zoom lens mechanism that ensures smooth magnification changes even in harsh conditions. Vortex lets you choose between three different variants of this scope: you can choose one with a mil-dot reticle, a V-Plex wide reticle or a dead-hold BDC reticle. 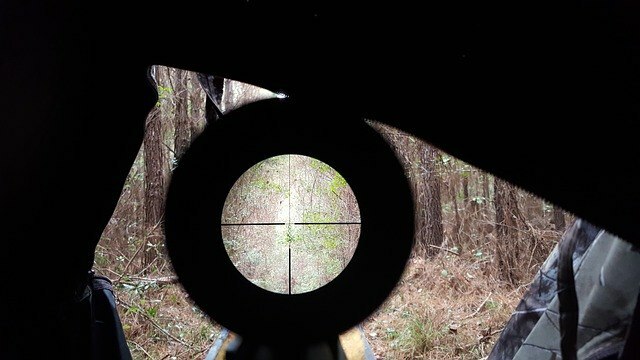 The BDC reticle is suitable for situations where hold-over estimation at different ranges is a concern; the V-Plex wide reticle is great for general hunting applications; and the mil-dot reticle is optimized for long distance shooting where you may need to estimate range and windage, in addition to holdover. Note that the mil-dot reticle has been graduated for 14x zoom by default, you'll have to calculate subtensions for other powers on your own. Also, this is a second focal plane scope, so the reticle will not change as you adjust the zoom. The manufacturer offers something called a 'VIP warranty' where VIP stands for ‘a Very Important Promise that Vortex has made to its customers’. While it may sound a bit corny, it's actually a pretty classy gesture: regardless of how your scope gets damaged or defective, the manufacturer promises to repair / replace it for you at no cost. The policy is completely transferable as well. This product is moderately expensive, so I'd suggest that you think carefully before committing to its purchase, particularly because it targets a very specific kind of scoped shooter. 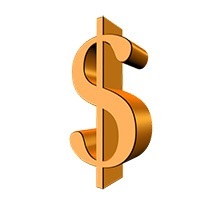 If you are part of that niche though, you'll find that its premium features make it a worthy investment. As I mentioned before, this scope has been designed for long distance shooting. If you're looking for a product more aligned with the needs of a short to mid-range hunter, you could try the Nikon P-223 3-9×40 Mate BDC 600. This scope's 3x to 9x zoom is better suited to encounters at closer ranges. Even if it's optimized for .223 REM ammunition by default, you can easily acquire subtensions for other bullet calibers through the manufacturer's novel Spot On program. Ultimately, this is a scope geared towards a very specific segment of hunters and shooters: those who will primarily be shooting at distant targets and wish to enjoy crystal clear imagery at these extreme ranges. For the most part, the manufacturer has executed this product very well, with solid features ensuring maximum clarity, ultimate ruggedness and easy adjustment. The ability to choose between 3 different types of reticles is a nice touch as well. If not for the zero movement and eye relief issues, this would have been the perfect product for its intended user base. In spite of these shortcomings though, I'll have to say that this is an extremely well designed, well optimized product which will definitely please the vast majority of long range marksmen. Check out the BDC version of the scope here, and also what other customers have to say about it.